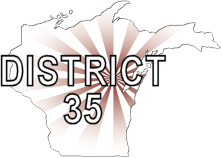 Its time to “Get in the Game” and register to attend the District 35 Spring Convention on May 10-11, 2019 at the Radisson Hotel & Conference Center in Green Bay. 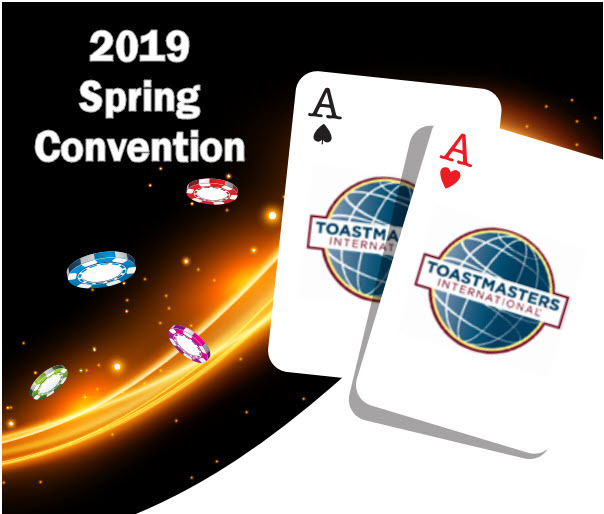 After registering, be sure to contact the Radisson Hotel & Conference Center at (920) 494-7300 and mention that you are with Toastmasters District 35 to reserve a room at our $99.00 room rate (single or double occupancy). Cindy Laatsch: Making Things Happen – The Art of Bluefishing. 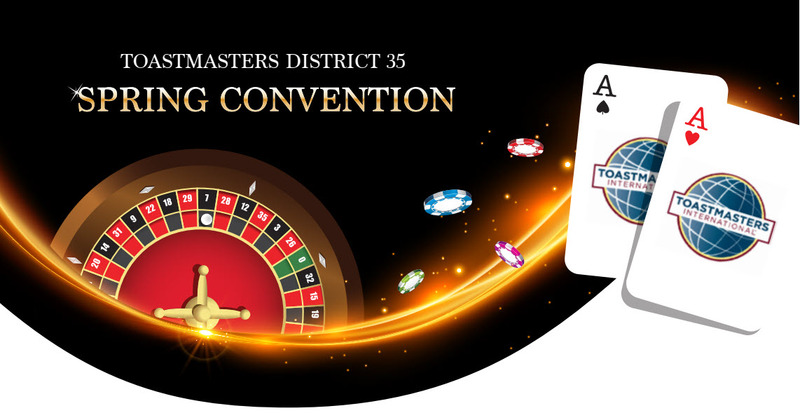 As a District 35 Toastmaster, and as a Distinguished Past District Director, Cindy has presented at club meetings to District-wide events. Participants learn effective and simple ways to sharpen focus, check perspective, as well as energize the members of their Toastmaster clubs. 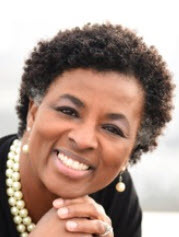 Betsy Rozelle: Affinity-Building: the 101 of Relationship-Building Communication. 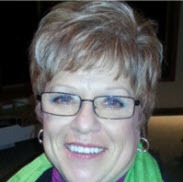 Betsy, Chief Affinity Builder with Rozelle Communication, is an enthusiastic trainer, author, and public speaker. Her session will help attendees sharpen their ability to build successful professional and personal relationships. Cassie Schuh: Balance Over Burnout. 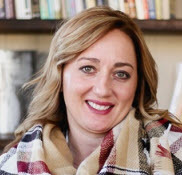 Cassie began coaching in 2008 when she founded Zaptastic Professional Coaching after many years in the social work field. The session is a callout to leaders, to understand the root cause of burnout and how to eliminate the internal triggers that perpetuate overwhelm, anxiety and exhaustion. 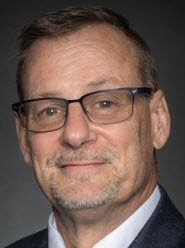 John has had the privilege of writing and delivering many speeches over a 30-year long career in sales and sales management and with friends in Toastmasters. Participants will have fun together exploring how to find a topic, organize a story and write to invite those hearing the story to come along for the ride! Tom Swartwood: The 15 Invaluable Laws of Growth – Get in the Game by Improving Yourself. Tom has been a corporate trainer that has facilitated sales and soft skill classes to employees. 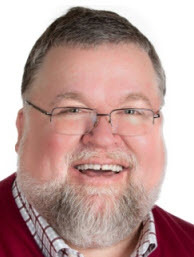 He is a certified coach, speaker and trainer in the areas of personal and professional growth. In this session participants will uncover two Laws of Growth from John C. Maxwell’s book “The 15 Invaluable Laws of Growth” through understanding the “Law of Pain” and the “Law of the Rubber Band”. 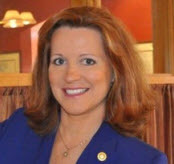 Tina Boyle Whyte is a Distinguished Toastmaster and a Transformation Coach and Educator. She will share strategies so attendees will be equipped to know themselves and what they bring to the table as well as gain strategies on how to use their skills to effectively lead and dominate in their roles as club members and leaders. The following clubs are registered for the spring convention. This means the members of the clubs listed below can attend the convention for free. The only cost to members is lunch and dinner. You still need to individually register, but the convention fee has been paid by the club already.